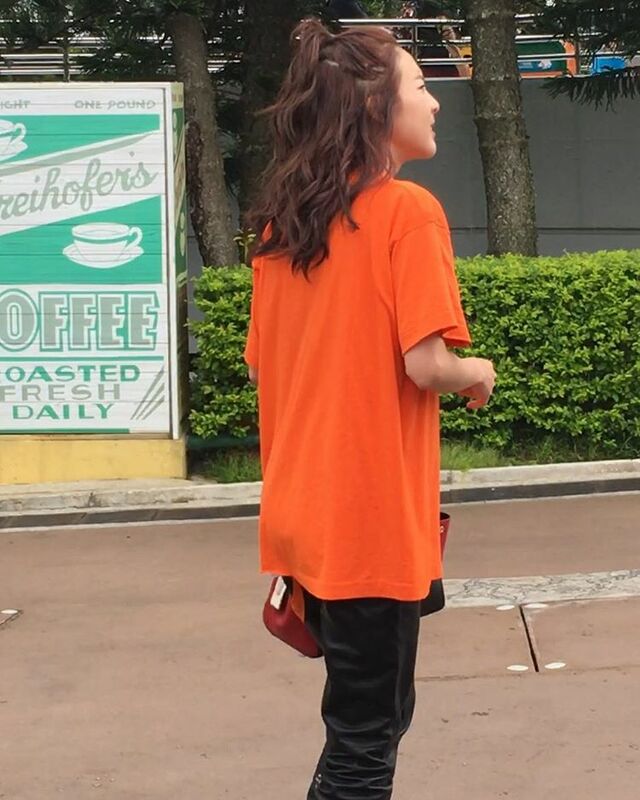 Check out short InstaVids and more pictures after the cut! 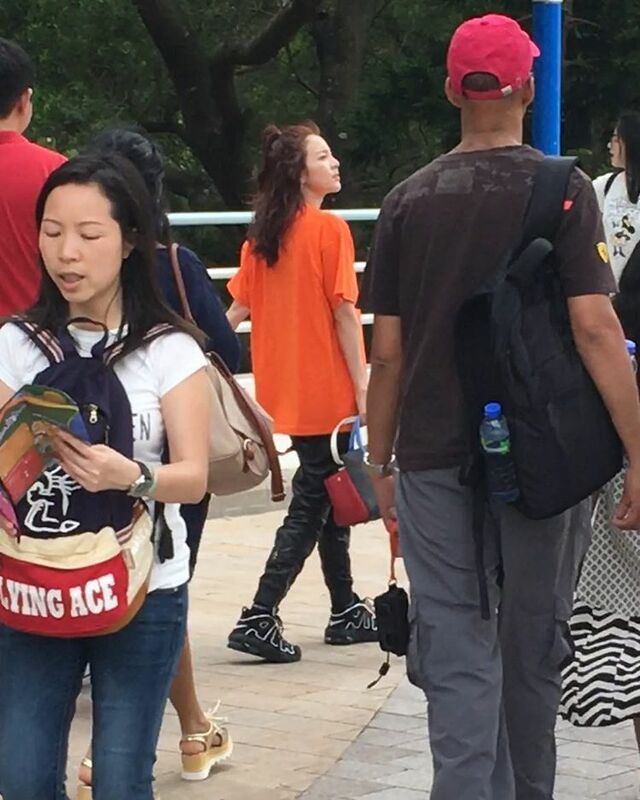 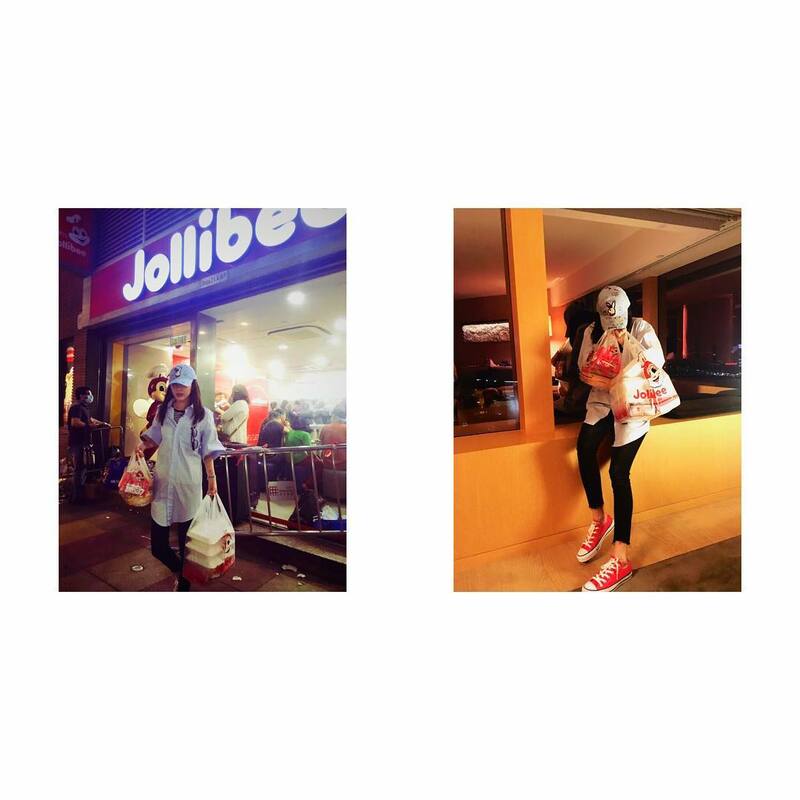 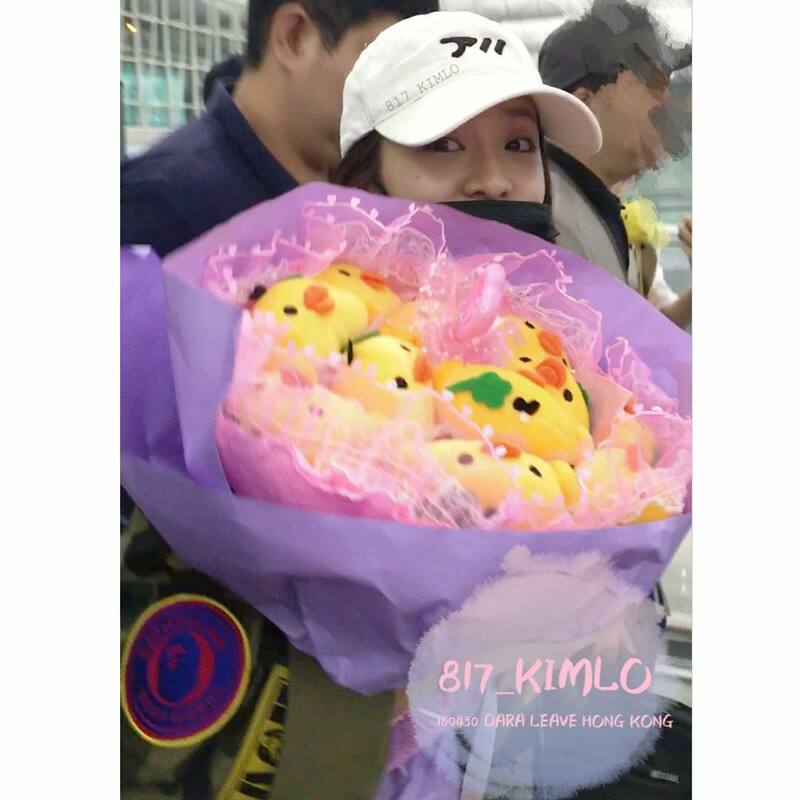 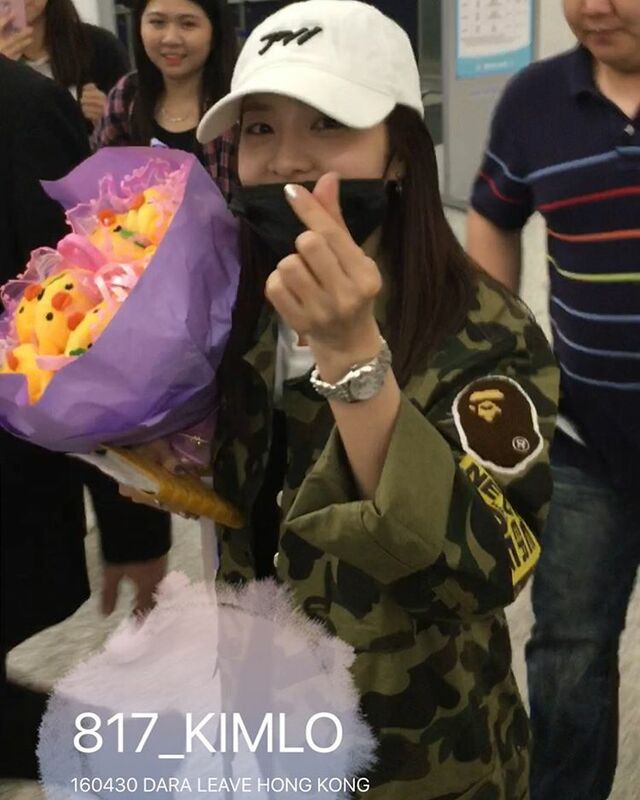 Instagram: Dara Goes on a Jollibee Run for Dinner in Hong Kong ~ Make “#DaraAsJollibeeOfficialEndorser2K16” Happen! 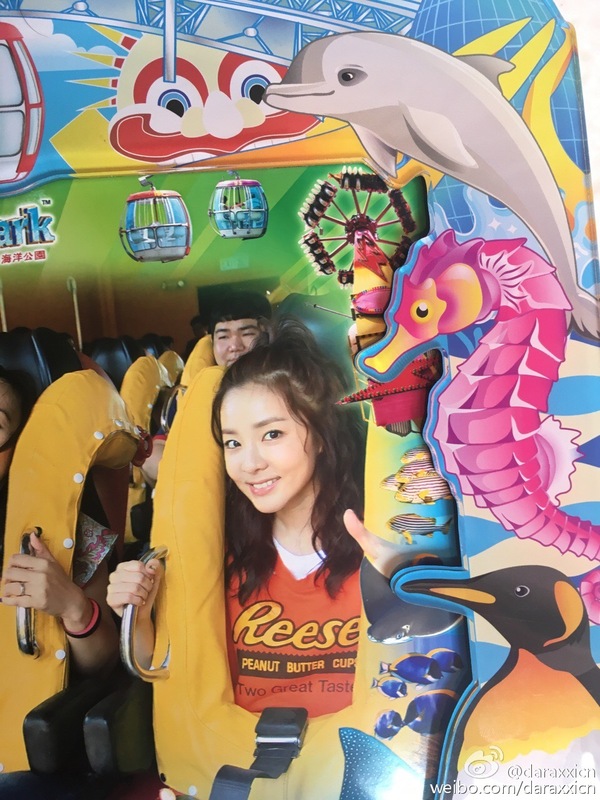 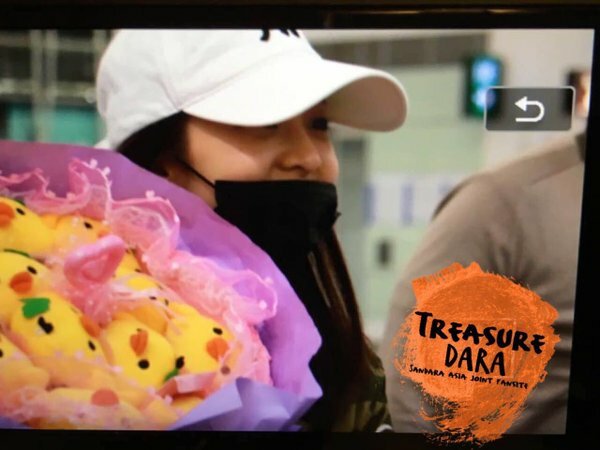 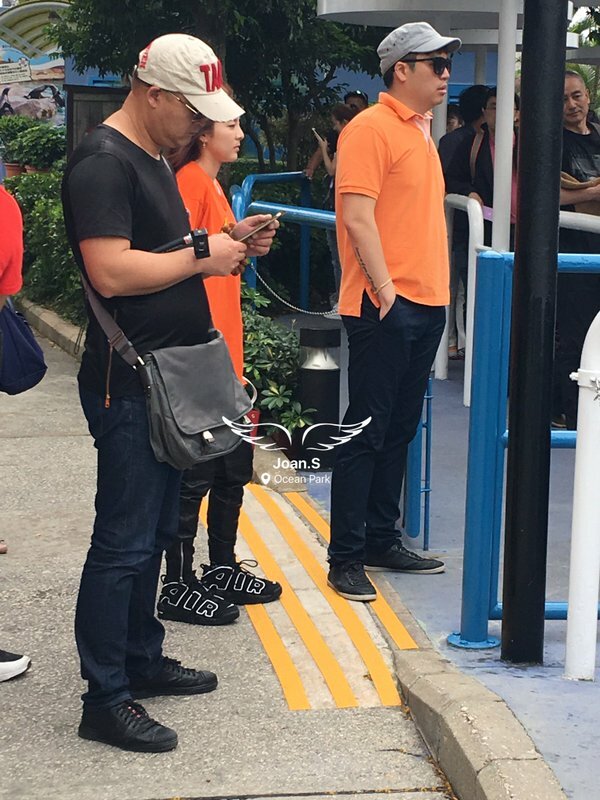 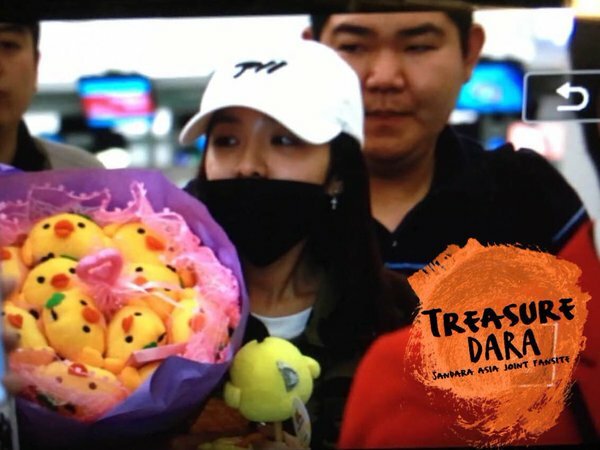 Dara and her love for Jollibee knows no bounds! 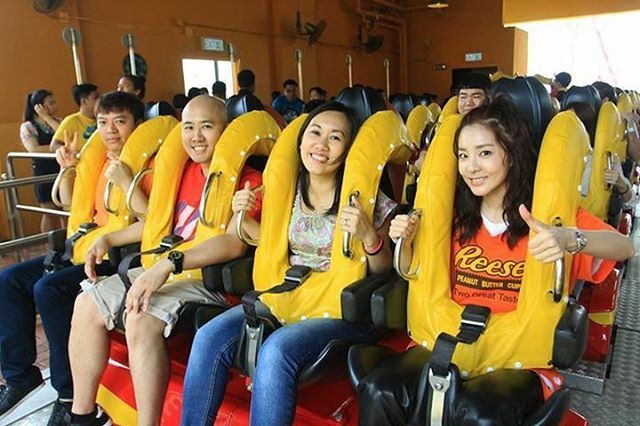 #DaraAsJollibeeOfficialEndorser2K16 should happen! 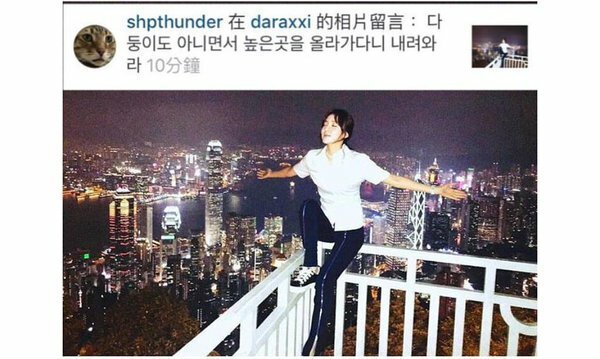 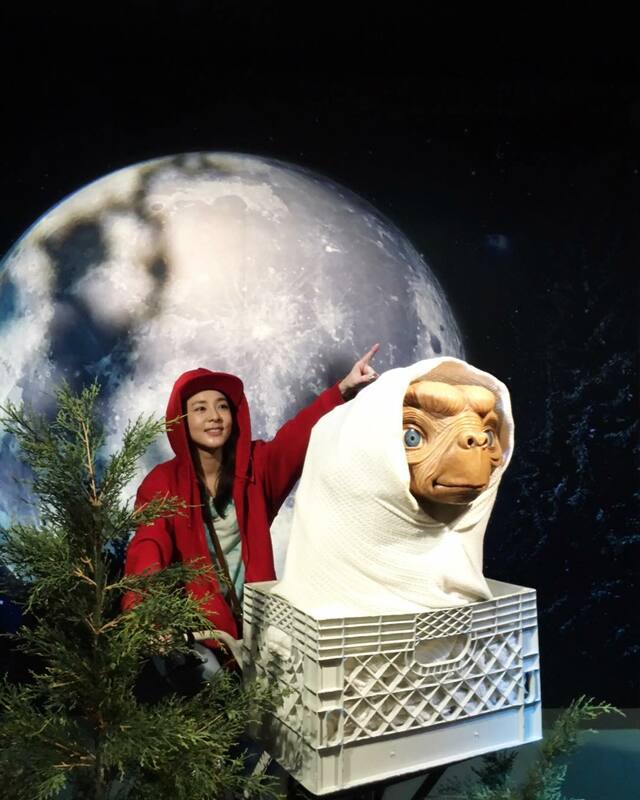 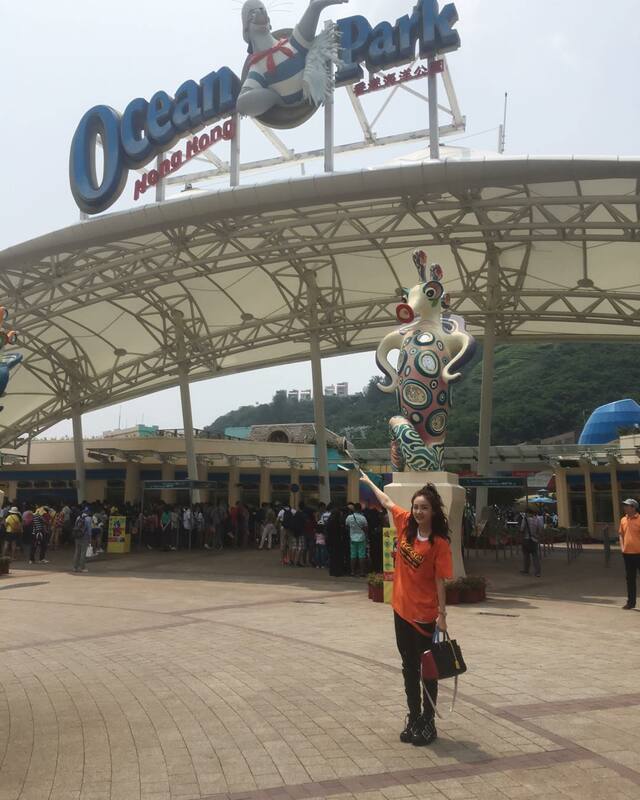 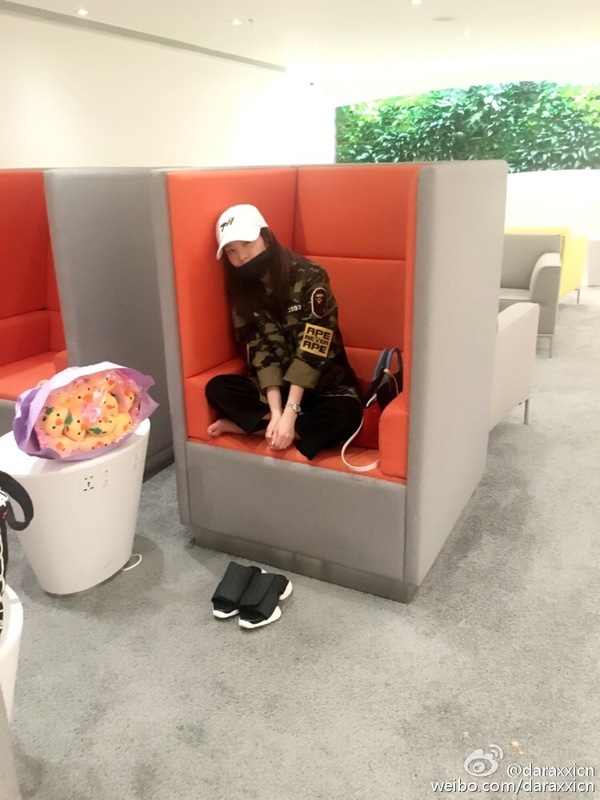 Check out more of Dara’s updates after the cut!